A better road would make our work easier. But it would be even better if we have free water. 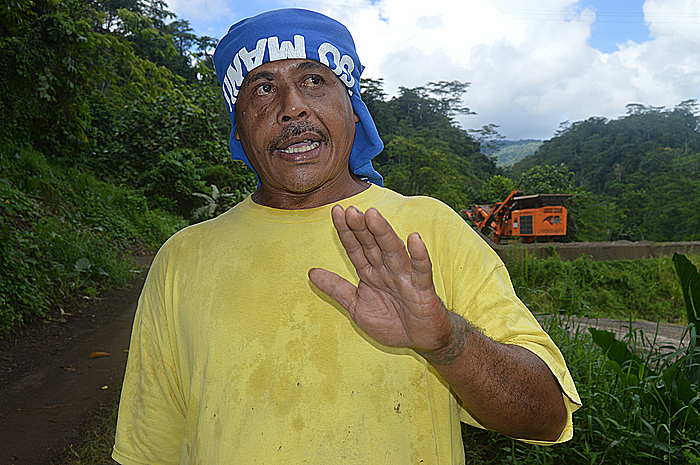 That is the opinion of 50-year-old, Taumaoe Upuese, from the village of Magiagi. The Village voice caught up with Taumaoe while he was on his way to work at his plantation yesterday. But basic infrastructure is a major problem. 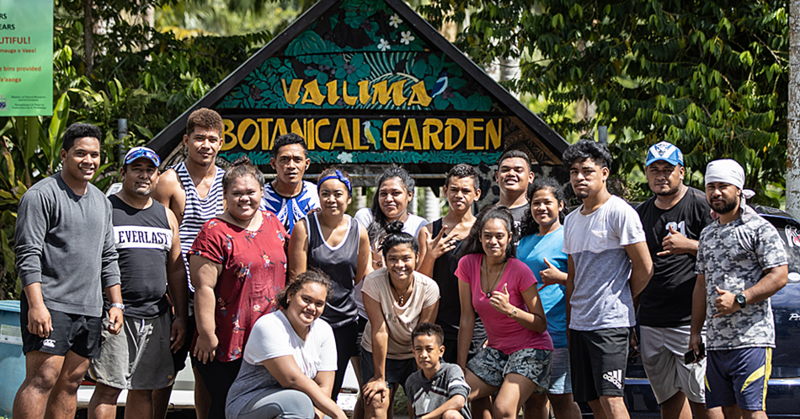 “Most families here in the village rely on agriculture to assist their families financially and also for food,” said Taumaoe. The father also questioned the government about the water. 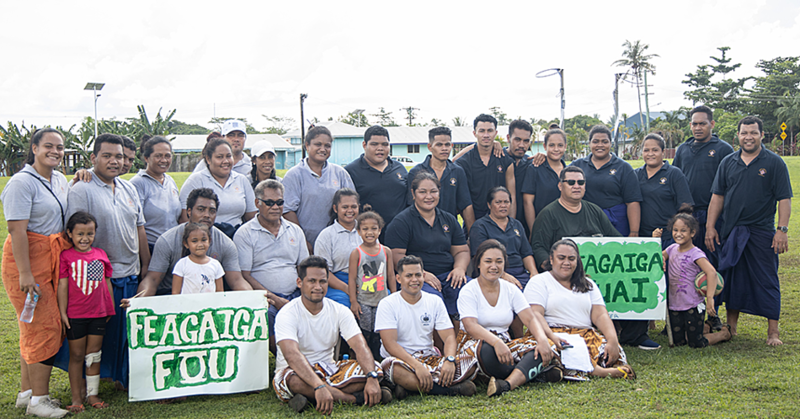 Taumaoe said most families in the village are not happy about this. 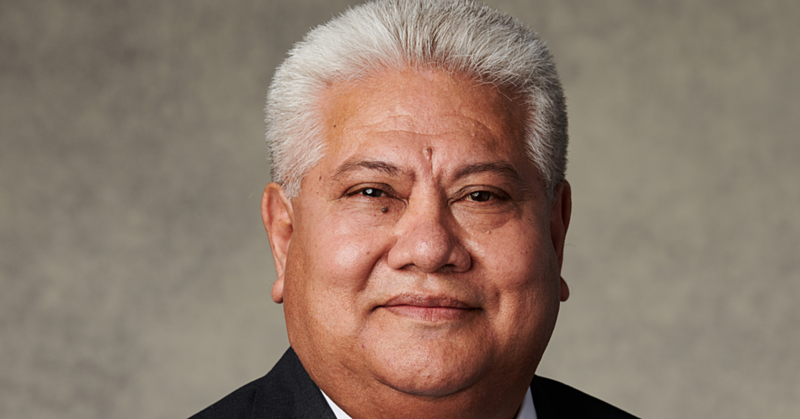 Despite these challenges, Taumaoe said all is well for him and his family. Taumaoe is a father of nine. Six of them are in school while the other three are working.